Please make sure that you enter a correct email account as your password will be emailed to you. Once you have signed in, please take the time to enter all of your details using the members control panel and you may wish to change your password to something more memorable. 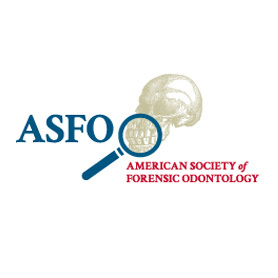 If you have any questions about the ASFO please visit the FAQs section of the site or use the “Contact Us” page. To proceed to to register for membership, just click the Add to cart button below for 2019 Membership Dues. If you are a student and wish to apply for the reduced fees, please use the student registration form. Dues for the 2019 Fiscal year – (Feb. 1, 2019 to Jan. 31, 2020). SKU: asfomem2019. Categories: Member Product, Public Product, Subscription Product.